 Fragrance | iSpotFake. Do you? 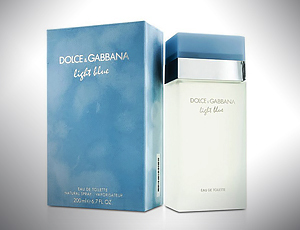 Dolce & Gabbana D&G Light Blue is a beautyful perfume, but is also known as frequently counterfeited because of its popularity. 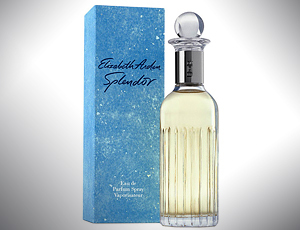 Splendor by Elizabeth Arden is a Oriental Floral fragrance for women. Splendor was launched in 1998. The nose behind this fragrance is James Krivda. Top notes are pineapple, wisteria, freesia, peony, hiacynth, apple, sweet pea and bergamot; middle notes are magnolia, tea rose, lily, poppy, orchid, jasmine, lily-of-the-valley and rose; base notes are sandalwood, amber, dark woodsy notes, musk, cedar and brazilian rosewood.